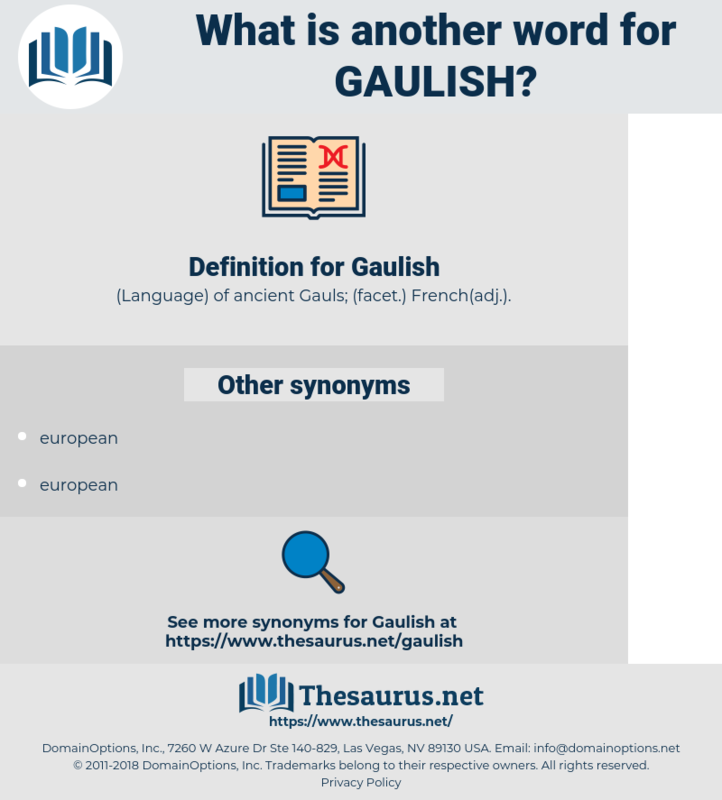 What is another word for Gaulish? 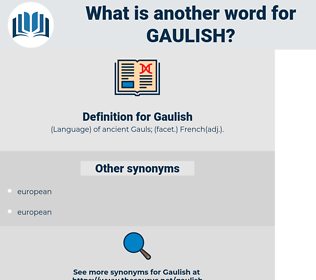 ( Language) of ancient Gauls; ( facet.) French( adj.). Two square - shaped buildings stood on the east of the city, which were probably temples for some Gaulish form of religion, as similar sacred buildings have been discovered in France.